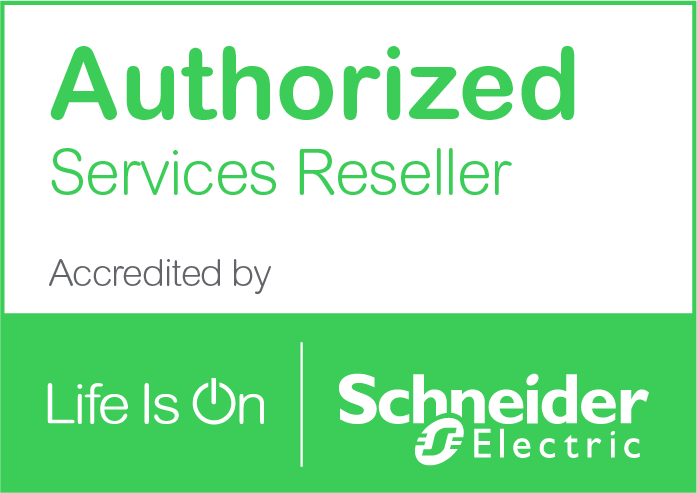 Datacentre UK is an elite partner of Schneider Electric, which enables us to provide StruxureWare™ Data Centre Expert to our customers. Offering you end-to-end comprehensive data centre infrastructure management, StruxureWare™ monitors and controls the power, cooling, security and energy usage of your data centre. 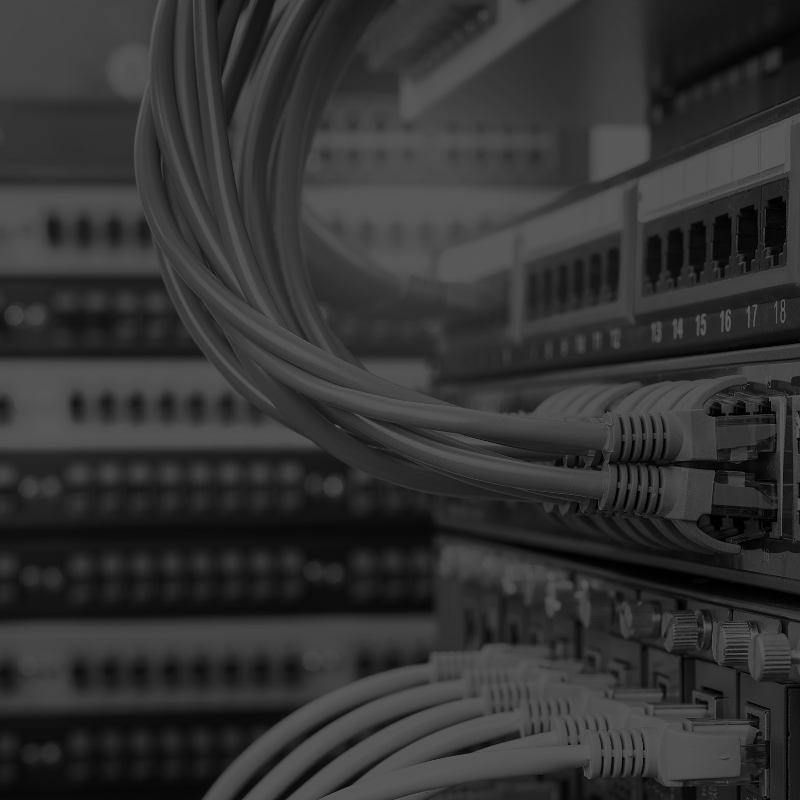 Our team of data centre experts will assess your environment and, through developing an understanding of the aims and objectives of your business, will select and deploy the right StruxureWare™ modules that allow you to monitor and control exactly what you need to through its simple, user-friendly interface. The fully scalable StruxureWare™ DCIM provides you with expert power readings, environmental readings and camera images from any site on your network, providing user-defined reports and instant fault notification and escalation to enable quick resolution of critical infrastructure events. Working with Datacentre UK ensures your StruxureWare™ DCIM solution is rapidly deployed so you can manage your data centre from anywhere, analyse real-time information instantly and integrate it with other management systems you happen to be using.